USA's Creative Fashion Magazine. 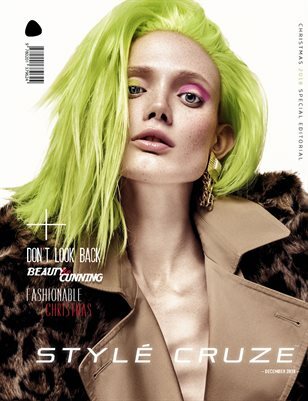 STYLÉCRUZE is an international fashion, beauty, art and music culture established in USA in 2017 and published Monthly. 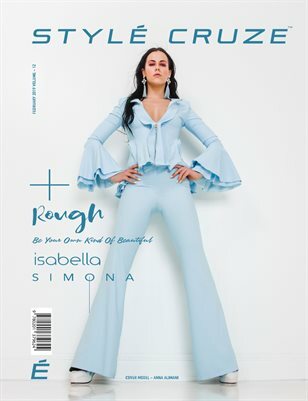 The magazine features exclusive international fashion editorial, models, brands and bloggers. Stylecruze showcases the work of leading creatives and young up-and-coming talent from around the world.